Graphic designing is a vast and creative field that keeps on defining new creativity parameters, setting benchmarks in the field of visual art communication. From website designing to logo designing, nearly everywhere the effects of graphic designing can be experienced. While much of the graphic designs development can be attributed to the creativity prevalent all around, the contribution of design companies cannot be ignored. Designing companies have been responsible for bringing us at par with the design ingenuity. Here, you will find a list of top 4 graphic design companies that have distinctively been able to carve a niche in the design circuit worldwide. 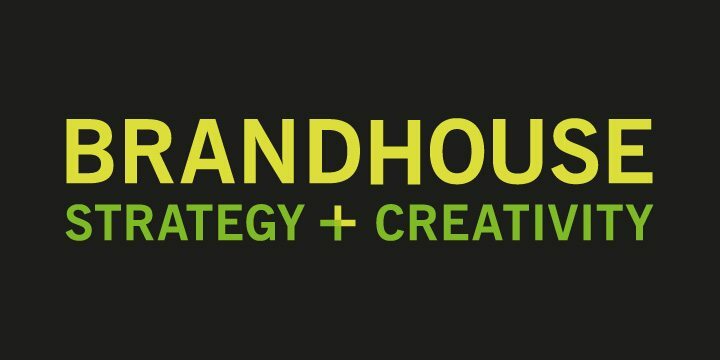 Brandhouse- This U.K. based design consulting company needs absolutely no introduction in the global design circuit. This is the company that popular ‘K’ logo design of Kellogg’s cornflakes and chocos. Founded in the year 1989, the company has grown to become one of the world’s leading design companies and has the honor of working with top five international FMCG companies. They attribute their success to constant innovation and ability to employ the power of emotions effectively and distinctively. 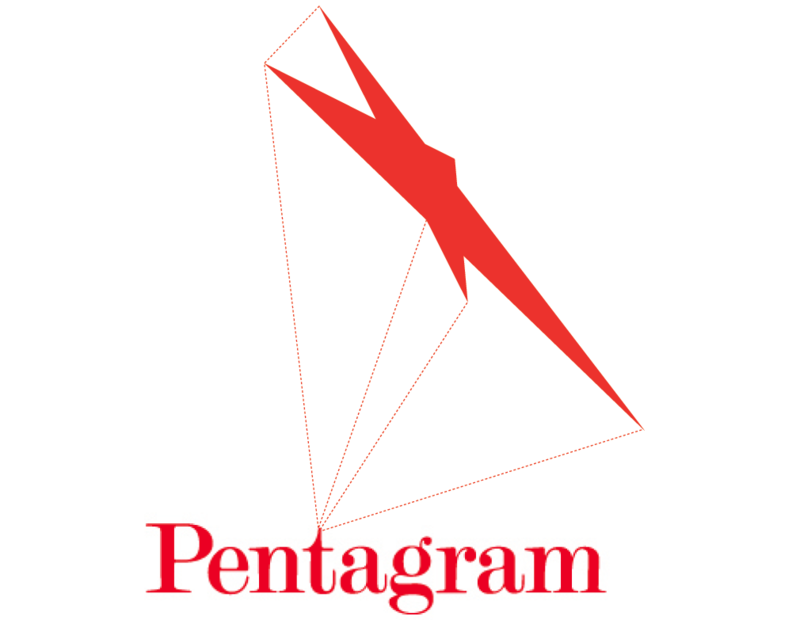 Pentagram- Raking alongside some of the world’s most famous graphic design companies, Pentagram is a multi-disciplinary design firm with offices in London, New York, San Francisco, Austin, and Berlin. Even with the long list of clients, they love to work around their own principle guidelines that tell them to work sometimes independently and sometimes collaboratively. With clients like The Oprah Winfrey Show, Sundance Film Festival, Rolls Royce, Nissan, Stanford Law School, Nokia, Time Warner, FIFA, United Airlines and Nike, they surely deserve to be on this list. Designhill- Newest kid on the block, Designhill is one of the most popular graphic design companies that’s driven by its can-do spirit and unfaltering ambition. Since its inception in early 2014, this futuristic company has gained solid grounds and has grown to become one of the largest and most reliable crowdsourcing marketplaces for, logo designs, banner designs, packaging designs, merchandise designs, web designs and many other designing works. With its innovative ideas, highly interactive interface and steady growth, Designhill is all set to take the world by storm.